If you were wondering how well the Android Wear platform was doing in terms of sales, well, wonder no more. Well known analyst house Canalys has the answer. 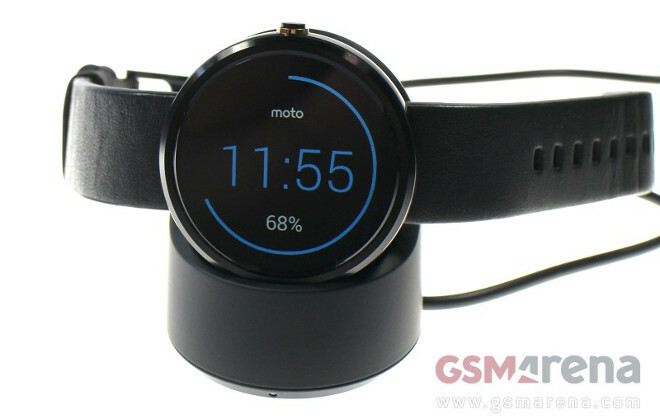 In 2014, 720,000 smartwatches running Google’s wearable platform were sold. 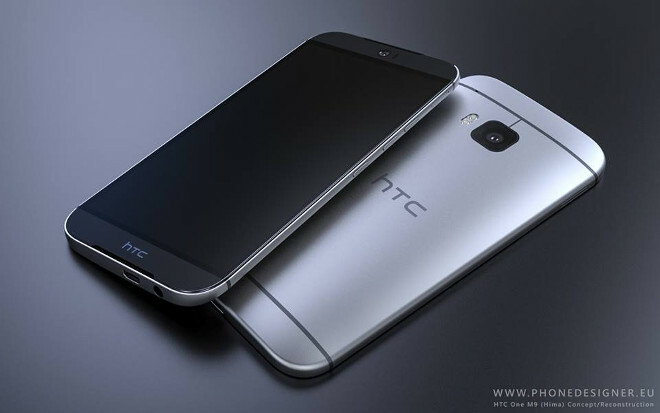 We’ve been hit by a ton of leaks about HTC’s next flagship smartphone lately, but so far official-looking press renders have not surfaced. Fret not, though, for that doesn’t mean we have nothing to look at. On the contrary. Thankfully someone decided to take all the recent leaks and rumors about the One (M9) and use that information to create some very nice looking renders of what could end up being the successor to the One (M8) from last year. The Flipboard app is pretty popular on iOS, Android, and Windows Phone, and now the magazine-like news reading experience has finally received a Web version too. 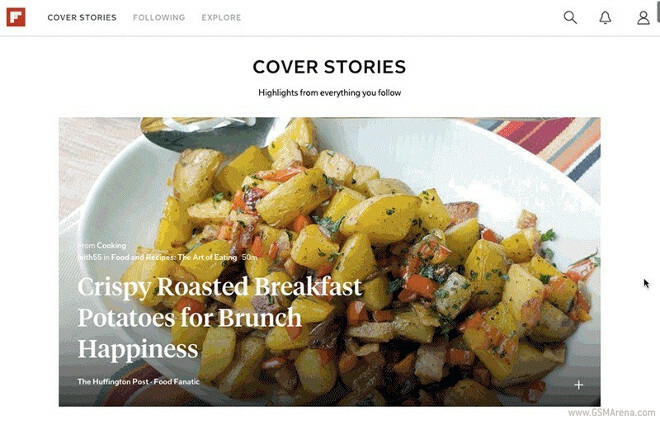 Flipboard for the desktop is here now, already accessible at Flipboard.com. If you’d like more online storage, but don’t want to pay for it, this will surely suit you well. Microsoft is currently offering 100GB of OneDrive storage space for free for two years. All you need to do is sign up for Bing Rewards – which is also free. The one catch? This is US-only. Mere hours ago Sony took the wraps off the new Xperia E4, and now the company is giving you the chance to win one. All you have to do is participate in Sony’s special competition, which is taking place on its Facebook page. According to a new rumor on the matter, Microsoft is targeting June as the month during which Windows 10 will be “released to manufacturing” (RTM). Once it hits RTM, the OS will be finalized, with no additions coming in after that point. The RTM process refers to Microsoft giving the finalized OS bits to its partners – some of which build computers running the software, and others who actually write those Windows DVDs people still apparently buy. 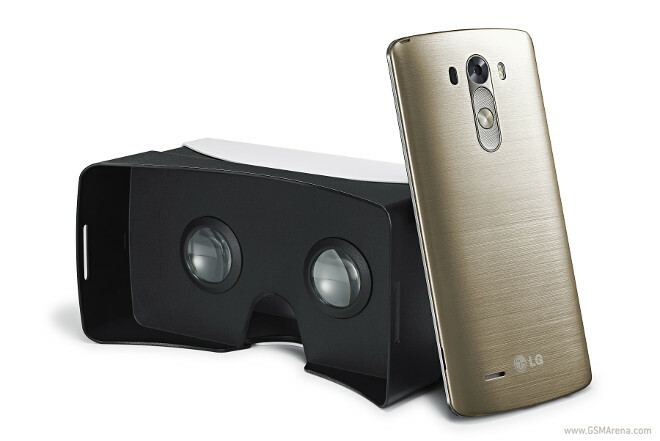 LG has teamed up with Google to offer future buyers of the G3 a free VR headset. This is based on Google’s Cardboard contraption unveiled last year at the search giant’s developer conference. 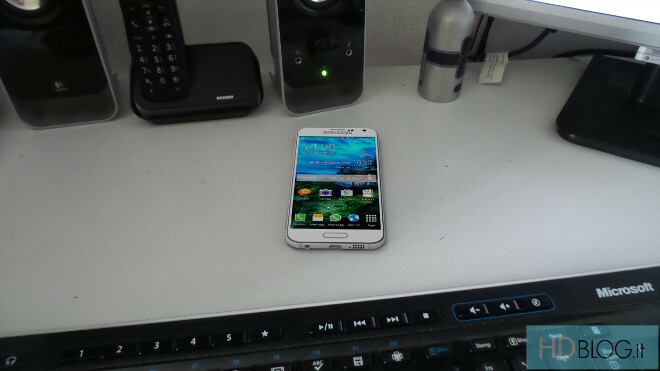 However, LG has tweaked things a bit. After having introduced us to a few new smartphone lines (A, E, and J so far), Samsung is apparently looking to use some new brands for its upcoming tablets too. 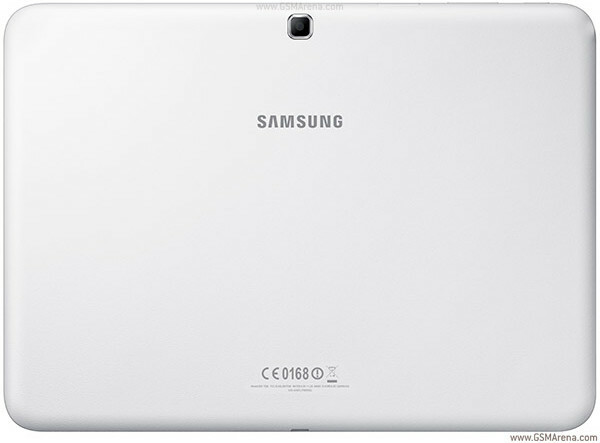 According to a new rumor, we’ll soon see the Galaxy Tab A and Galaxy Tab A Plus lines on the market. Swatch is officially getting ready to jump into the smartwatch game. 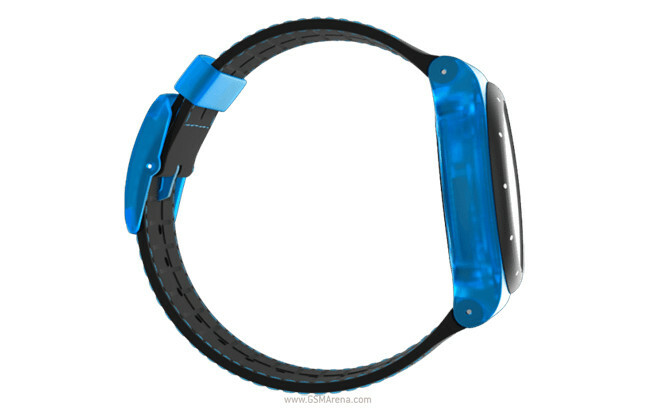 According to Nick Hayek, the Swiss company’s CEO, Swatch will release its first smartwatch within the next three months. This will probably ensure that its offering will compete head-on with the Apple Watch, at least for headlines if nothing else – since they’re both due to be out at around the same time. 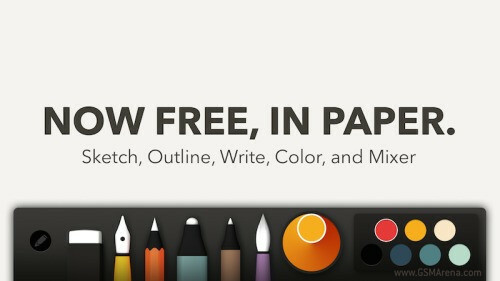 The Paper app for iPad, made by the folks at FiftyThree, has today gone 100% free. Previously, you were able to install the app without paying, but you had to shell out $0.99 for each of the following tools: Draw, Sketch, Outline, Write, Color, and Mixer. On March 1 Samsung is set to unveil its next flagship smartphone, which it will probably call the Galaxy S6. This is obviously one of the most hotly anticipated devices of the year, and because of that we’ve heard a lot of rumors about it recently. Some of them have even brought us pictures of such things as the phone’s metal frame. And now someone has decided to use all the information in the most recent rumors and leaks to create a few renders of what the Galaxy S6 might end up looking like. 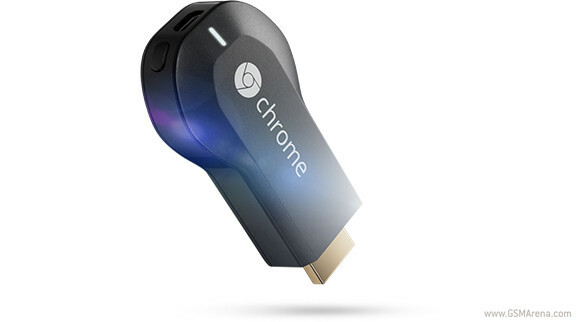 Here’s something that bloatware haters are going to, well, hate. 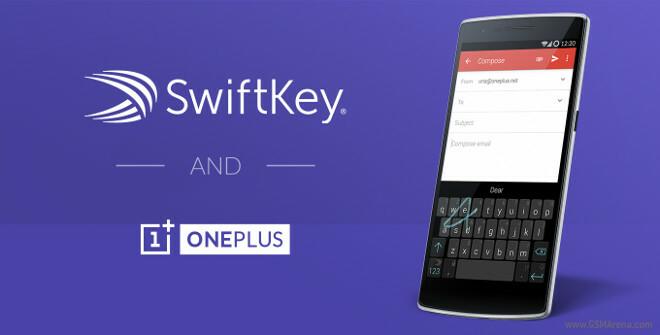 OnePlus has just announced that the next over-the-air update for its One smartphone will come with the SwiftKey keyboard preinstalled. This means that people who would like to try that app but for some reason haven’t yet downloaded it from the Play Store will now get to do just that. Xiaomi is going after the iPhone 6 Plus with its Mi Note and Mi Note Pro phablets, that’s clear. 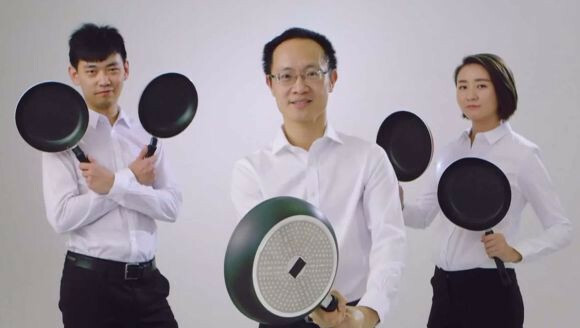 The Chinese company obviously thinks its offerings are superior to Apple’s, and it’s now put out a new video meant to drive that point home. 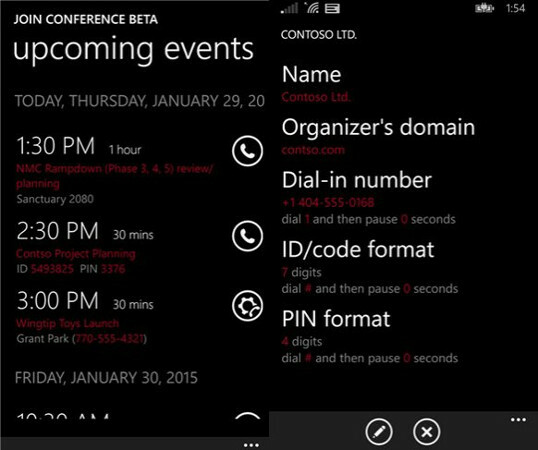 The latest Nokia product for Windows Phone to lose the Nokia branding is the app formerly known as Nokia Conference. From now on, it will live on as Join Conference. The name change has been made official through its latest update, which is now up for grabs in the Windows Phone app store.